Two essential activities for a stag weekend in boozy Bavaria are mountain biking and drinking beer; but not at the same time of course! 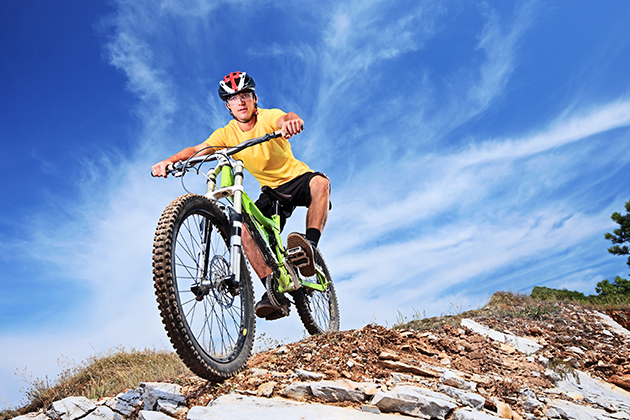 Stay at Karma Bavaria near the alpine mountains of Schliersee and start your day with a hearty breakfast to fuel you up for the ultimate Mountain Biking Experience. On Day 2 our awesome Lederhosen-clad tour guide will introduce you to the beer capital of the world – Munich. Visit two traditional Bavarian beerhalls for litres of beer and German sing-along’s. You’ll enjoy a walking tour between venues, so you can do a spot of sightseeing between downing steins.The perfect stag package! Minimum 2-night stay, 139 euros per person per night, based on 3 people sharing.